It all began with “Throw Ya Gunz”. 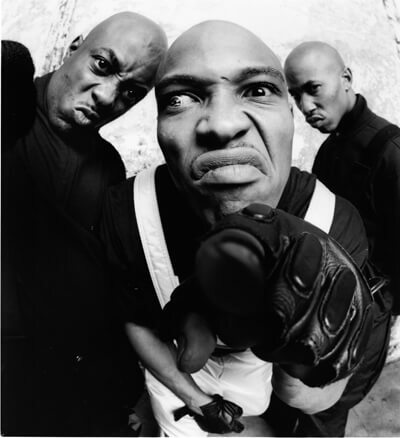 Onyx’s first single, it was released in late 1992, a few months before their debut album, BacDaFucUp, and it introduced Sticky as the cleanup hitter that would shut down the song with a bang. While “Throw Ya Gunz” came first, it was the group’s second single, “Slam” that introduced Onyx – and Sticky Fingaz – to the world at large. A certified hit, it reached number four on the Billboard Hot 100 chart and Sticky’s closing verse was memorized by millions. 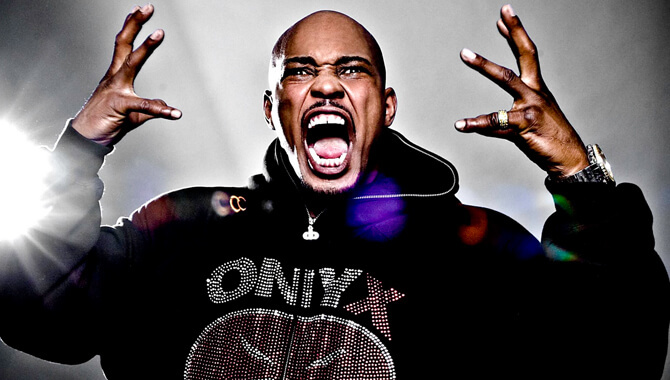 Nearly a decade after their debut, Onyx came back with the sequel, BacDaFucUp Part II, which naturally included a return to their biggest hit with “Slam Harder”. While nowhere near as popular as their first album – they were no longer on Def Jam and the music industry had changed so much – they still brought it and Sticky still ended nearly every track. The following year came Triggernometry, a lukewarm effort that did have some bright spots including “Champions”, which finds the group, particularly Sticky, employing a more melodic flow that isn’t always perfect but is always intriguing. Of course, it wasn’t just on albums on which Sticky shined, either. He closes “See You in Hell” originally a freestyle for a DJ Clue tape as well as its sequel, also originally a Clue freestyle before being packaged as part of a Def Jam sampler with DMX’s debut, It’s Dark and Hell Is Hot, and ultimately winding up on the group’s lost tapes compilation album, Cold Case Files: Murder Investigation. In fact, it wasn’t just Onyx songs on which he shut down the track. He provided the final verse on numerous guest spots in three different decades, including “Strange Fruit” along with Tragedy Khadafi & Cappadonna off Pete Rock’s 1998 Soul Survivor, the remix of Gang Starr’s “Full Clip” a year later, “Soldierz” in 2001 along with X-1 off fellow Onyx groupmate Fredro Starr’s debut, Firestarr, and went back and forth with Fredro on DJ Kay Slay’s “My Brother’s Keeper”, which also featured Outlawz, in 2014. On Onyx’s stellar third album, Shut ‘Em Down, Sticky rose to another level. He outperformed everyone, including red-hot guest DMX, on the album’s title track: “Sticky F-I-N-G-A-Z, the crazy, Cajun blazin’ bullets for days and days/Grazin’, amazin’ I’m the guy that’s lacin’, Purple Hazin’, hard to be phasin’/Lord of all this hell that I’m raisin’/God of the Underground, I’m gunnin’ ‘em down with a thunder pound/We gonna shut ‘em down!” From that track’s remix, which featured Noreaga and Big Punisher, to the ninety-second solo salvo “Take That,” to the epic back and forth with Method Man on the Onyx/Wu-Tang collaboration, “The Worst,” Stick was virtually flawless over 16 tracks, helping to make it Onyx’s most complete album. Eminem’s second major label album, The Marshall Mathers LP, was destined to be a monster and it exceeded expectations, becoming certified diamond (10+ million copies sold). In the middle of the album, came a track called “Remember Me?” A departure from the rest of the album, it was classic Hip Hop and had originally been slated to appear on Dr. Dre’s 2001, but when Eminem heard it, he wanted it on his album. When it was finally released in May of 2001, Sticky’s long-awaited solo debut managed to exceed the lofty expectations that had been placed upon it. A concept album that blurs the line between fact and fiction, Blacktrash: The Autobiography of Kirk Jones tells the story of Kirk Jones (Sticky) upon his release from jail and his struggle to acclimate to life on the outside. In the rarest of Hip Hop feats, it’s a concept album that actually works: “The collection plays like a sonic movie tracing the turbulent life of its principal character, Kirk Jones, who is played by Sticky. Each of the guests on the album, including Eminem (‘What If I Was White’) and Raekwon (‘Money Talks’), also portrays a character in the story.” Sticky covers it all. There’s the party track – “Get It Up,” also the first single – the existential question conversation – “Oh My God” – and a phenomenal courtroom scene – “State vs. Kirk Jones,” with a stellar cast, including Canibus as the prosecutor, Redman as the defense attorney, various witnesses, and Rah Digga in the role of the judge. Despite its brilliance, the album was not commercially successful and was missed by many fans, leading at least one writer (me) to label it the most underrated album in Hip Hop history. 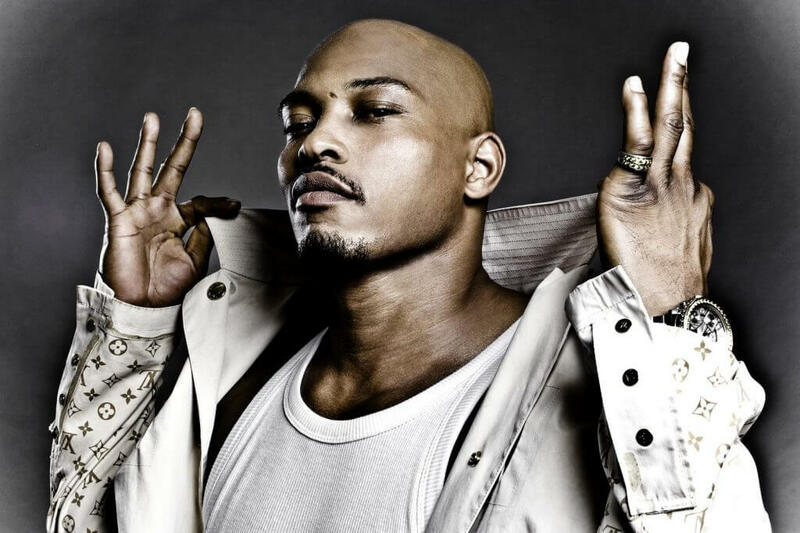 Even if he never records another song, Sticky Fingaz’s place in Hip Hop history is secure. Don’t believe me? Go listen to an Onyx song from the ‘90s and you’ll find yourself eagerly awaiting his verse.